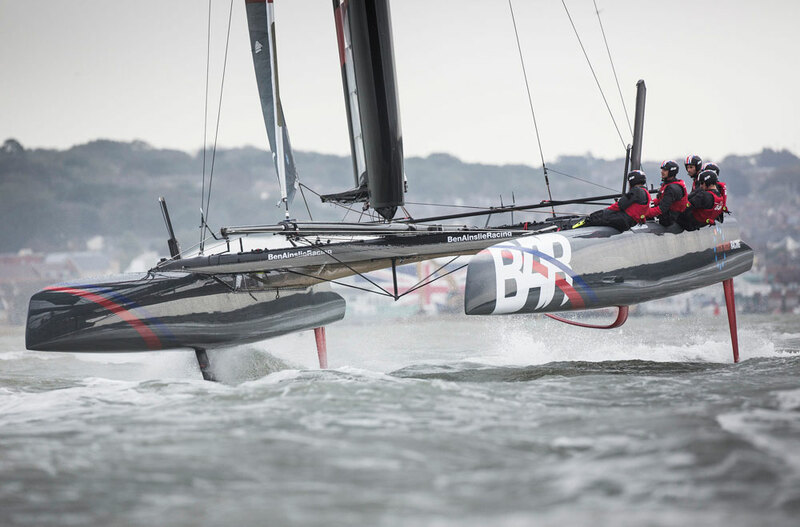 After officially launching Ben Ainslie Racing earlier this year, the America’s Cup sailor and his crew took to the water in Southampton for the first time. 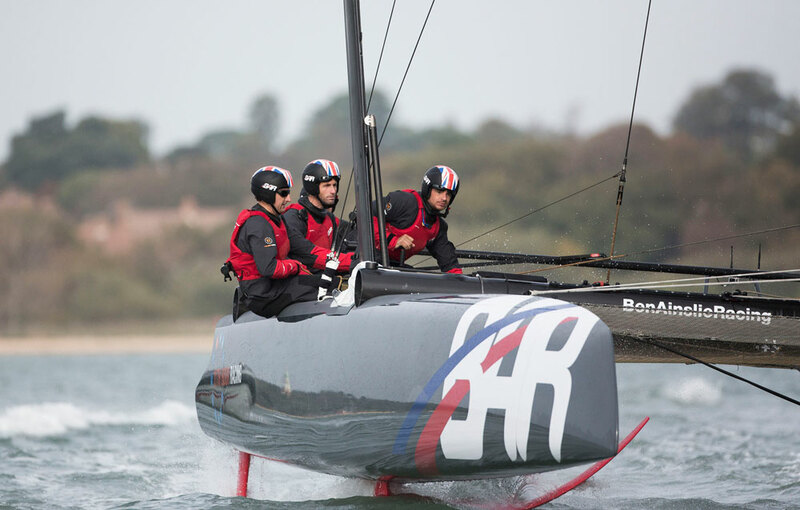 Sailing aboard their foiling AC45, Ainslie and his team mates enjoyed some windy conditions on the Solent. 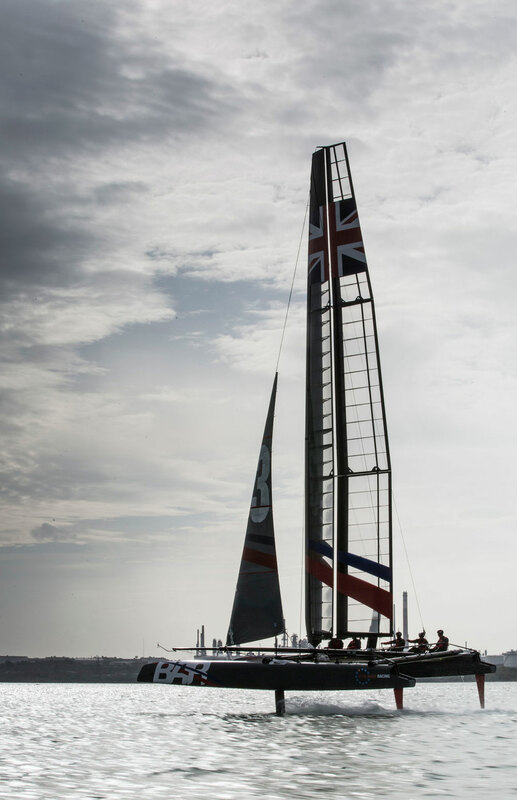 Launching a British America’s Cup team has been a long-term goal for the four-time Olympic gold medalist. 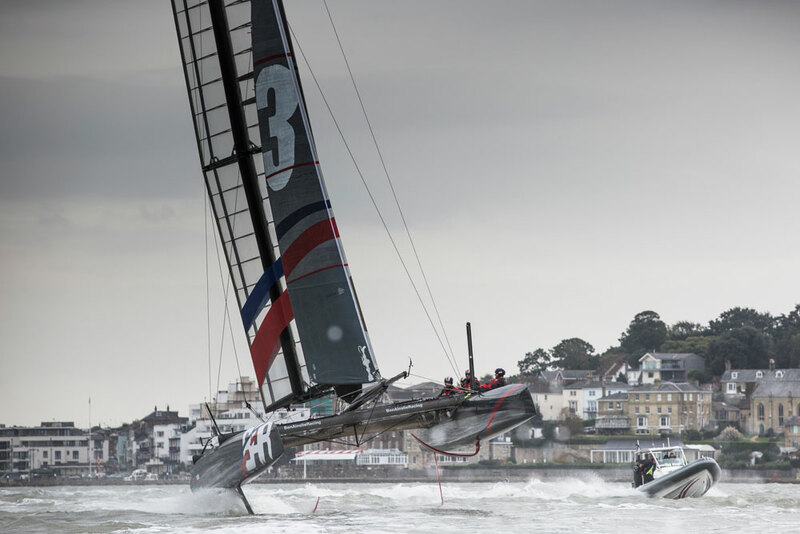 Ainslie is hoping that the 35th edition of the race will see the cup brought back to British waters when the competition began in 1851. 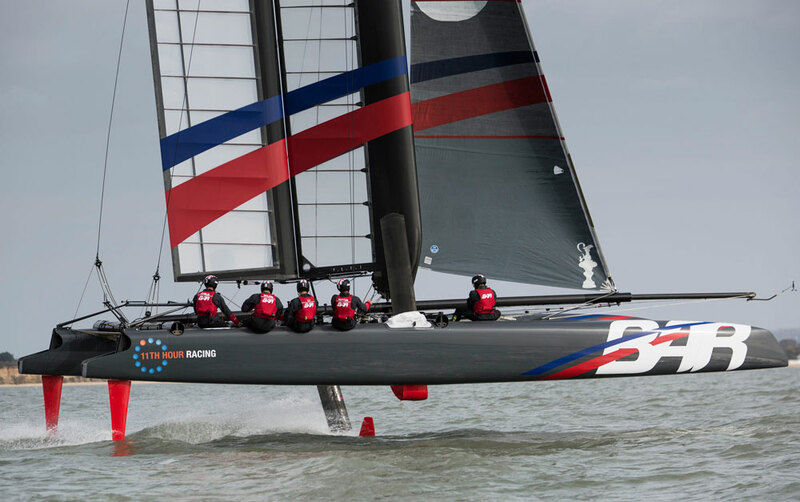 The boat the team sailed on was originally raced under BAR colours during the America’s Cup World Series in 2012/13 and has subsequently been modified to fly on hydrofoils. 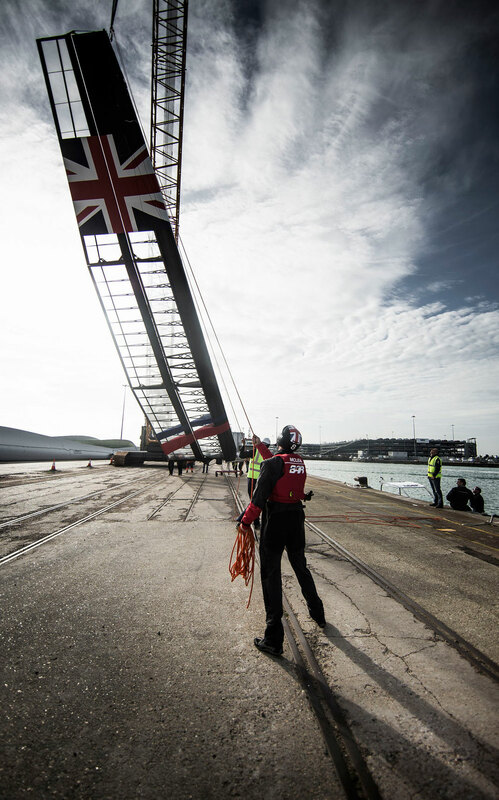 “For us sailors it’s a real privilege to get out there and sail one of these boats. 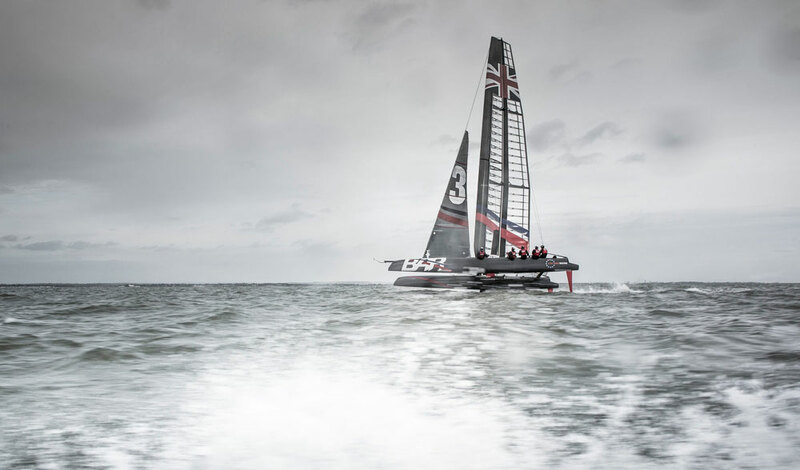 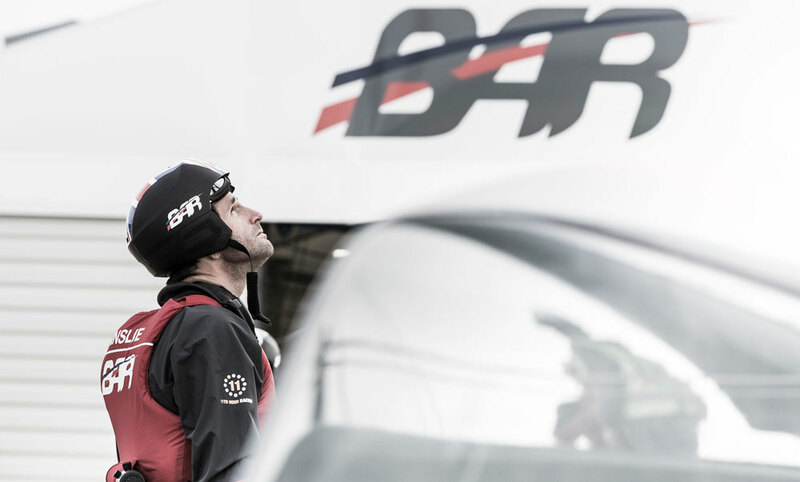 It’s been a great first day and it’s a good start, but it’s only a start and we have a lot of work to do over the coming months,” said Ben Ainslie. 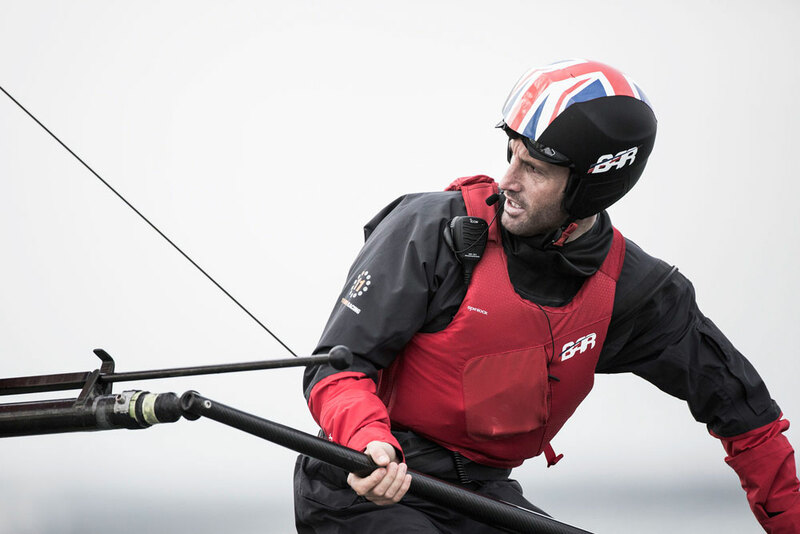 The team took to the water just a few week after the charity 1851 Trust was launched by Ainslie, of which the Duchess of Cambridge is a patron. 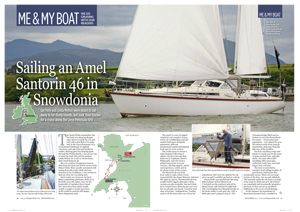 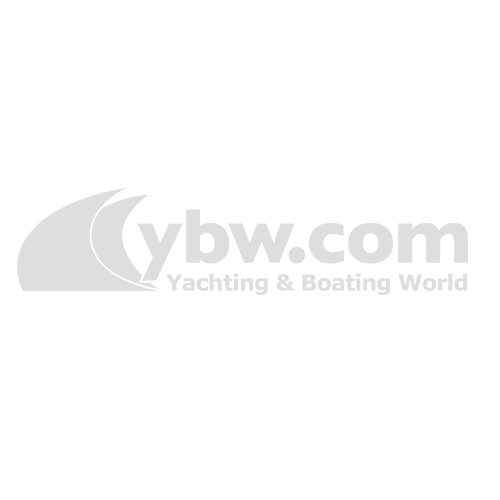 The charity aims to inspire and engage a new generation through sailing and the marine industry.